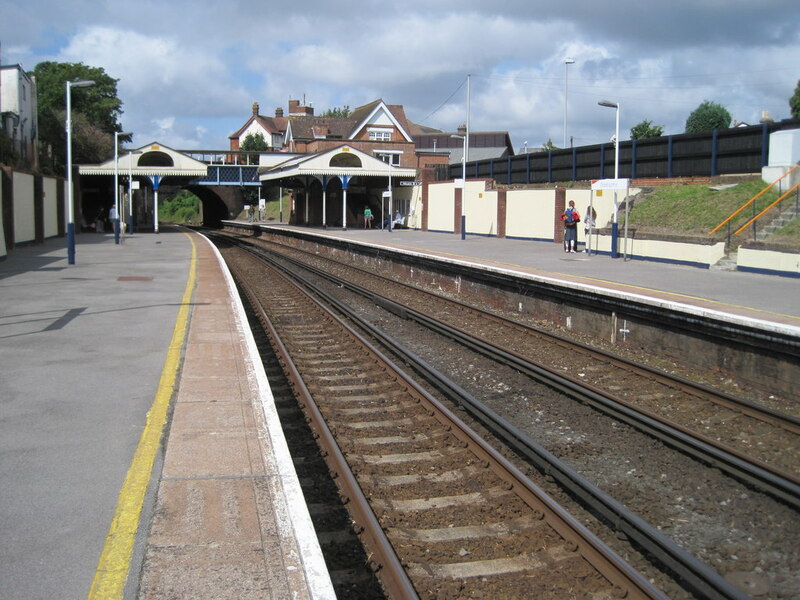 Disabled students from Victoria Education Centre in Poole are campaigning for access to Branksome train station. 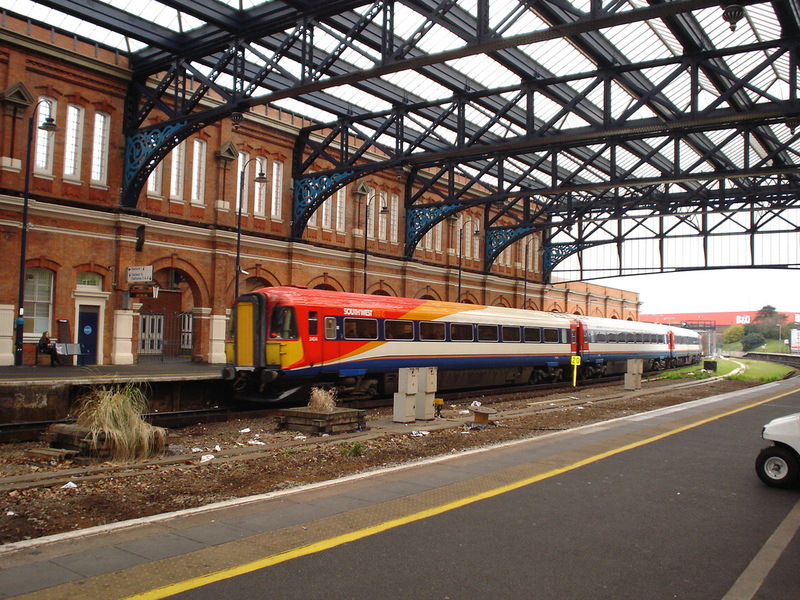 The students are unable to travel from their local station on school trips or independently, as there is no ramp or lift available. Hilary Stewart, Life Skills teacher, said that this lack of access is affecting students’ independence. 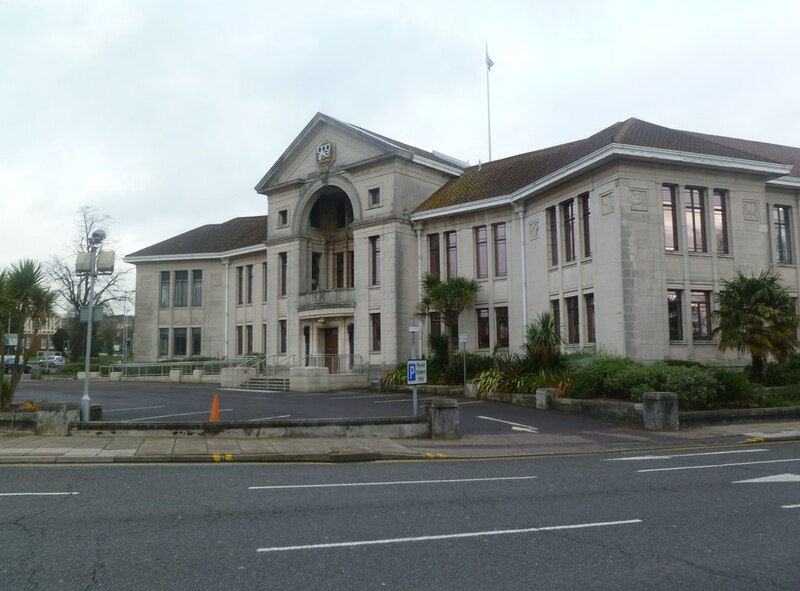 Vania Goncalves asked Branksome West Councillor Philip Eades what the Borough of Poole is doing to resolve this issue. MA Multimedia Journalism student. I took a degree in Comunication, Culture and Organisations. Journalism is my dream career and I am Interested in all types of Journalism. Fascinated in discovering new cultures and places.